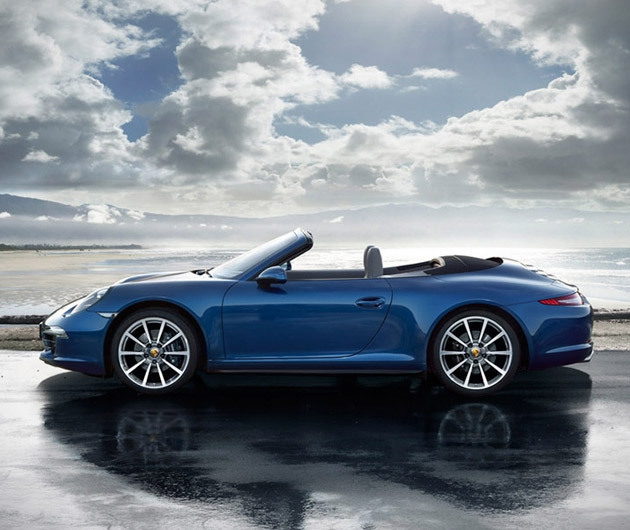 Keeping with the finest tradition, the 2013 Porsche 911 Carrera 4 promises to once again be the coolest supercar that graces our roads. Keen to avoid any bad weather bad stories, the German company claims that this one will handle the wettest of roads with it's all wheel drive traction control that will avoid any embarrasing back-end spins. Comes with a 7 speed gearbox, 350-400 hp, optional cruise control and, like all Porsches should, goes ridiculously fast in a ridiculously short space of time.